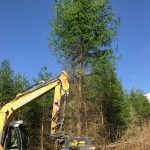 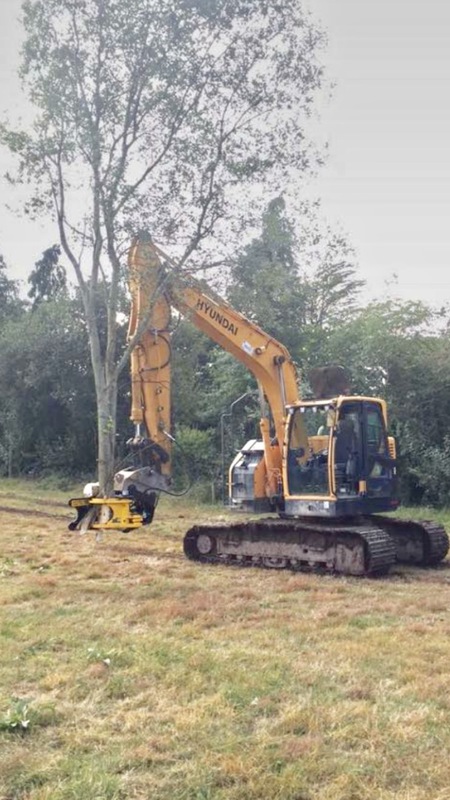 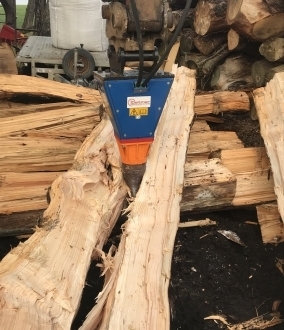 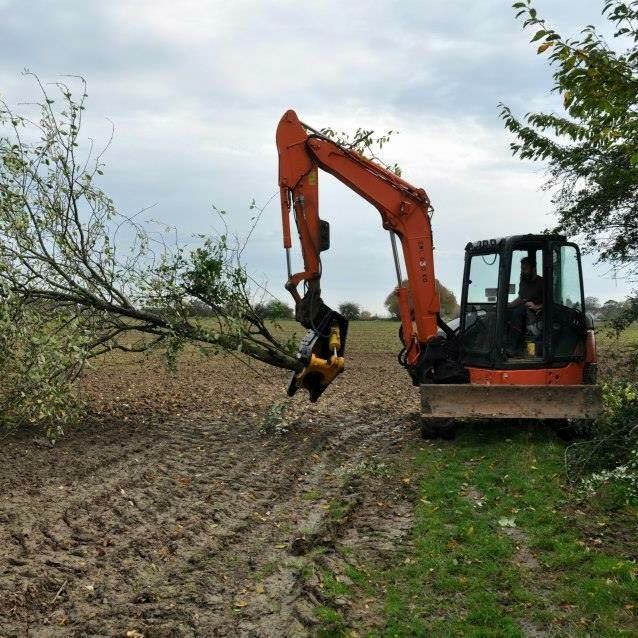 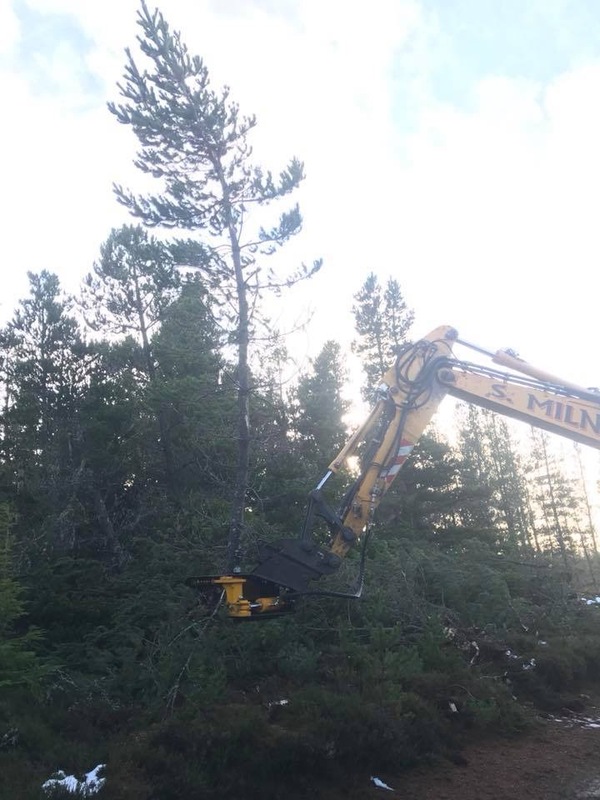 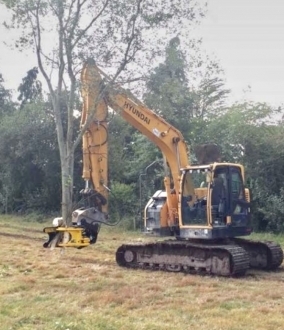 We provide the best quality professional tree shear hire at affordable daily rates and also offer weekly, monthly and long term hire as required. 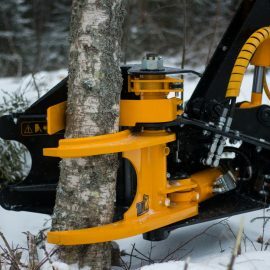 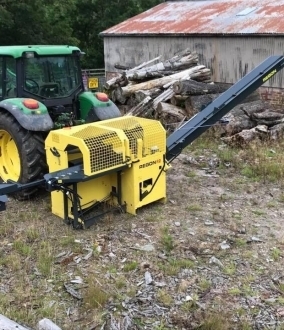 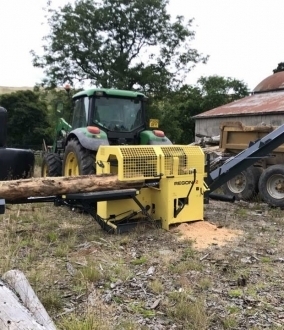 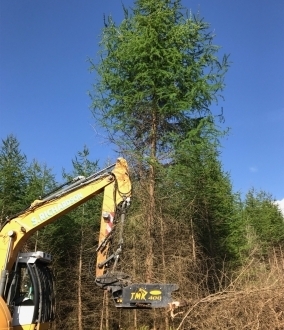 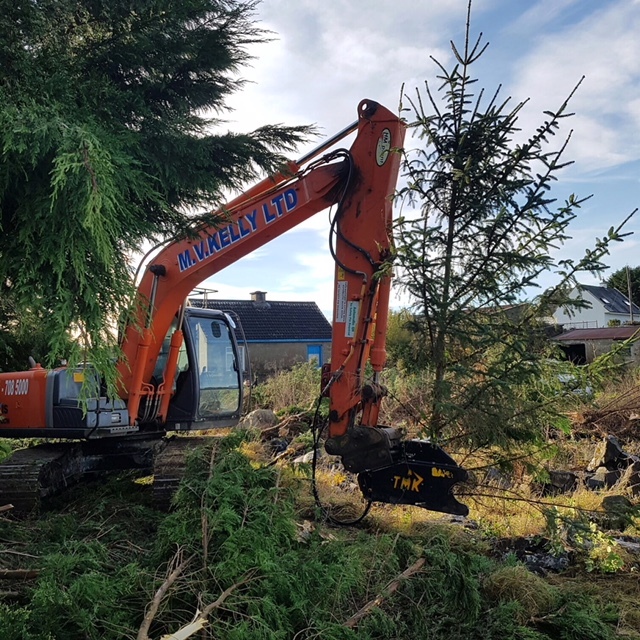 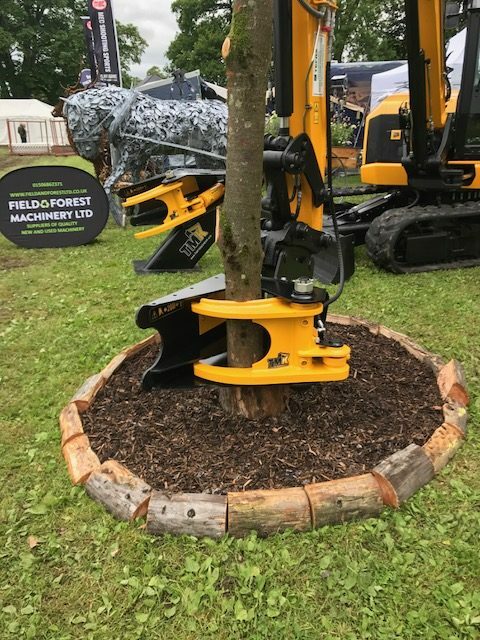 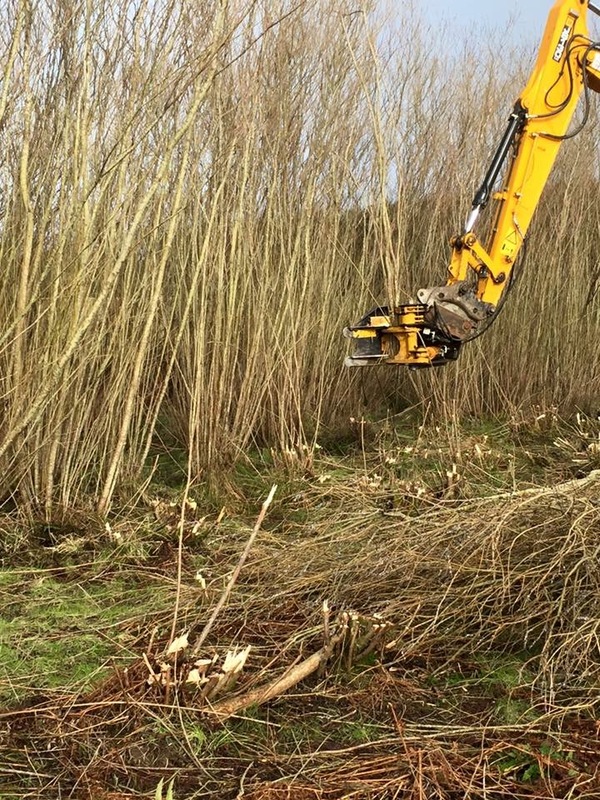 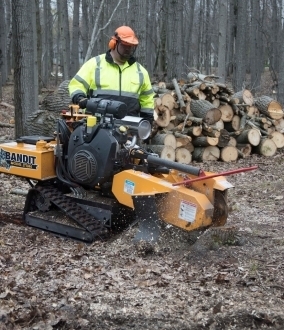 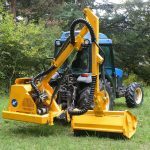 Our range of tree shears are recognised market leaders for being powerful, robust, fast and user friendly machines capable of dealing with all of your vegetation management needs. 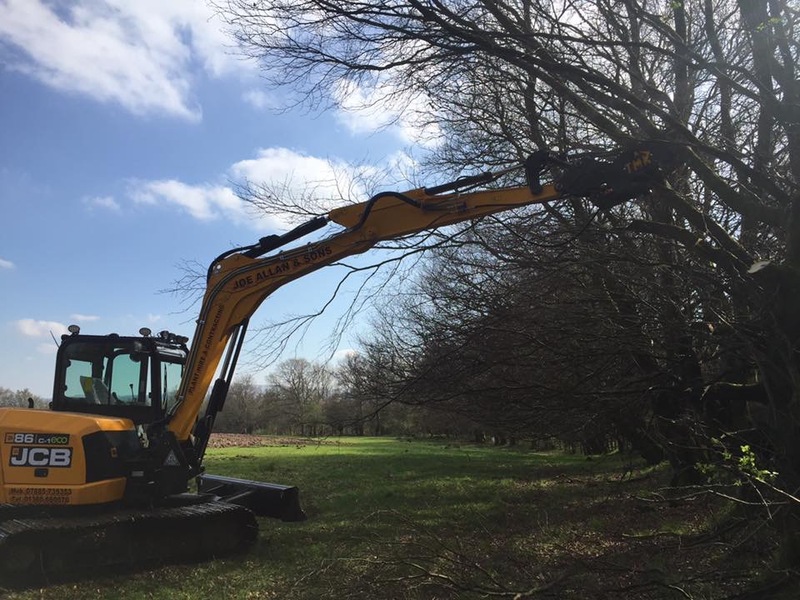 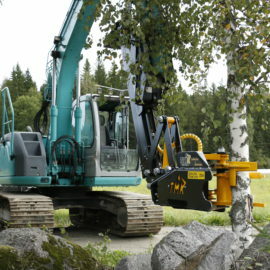 From delimbing overhanging branches to whole site clearance jobs, the our tree shears will not let you down. 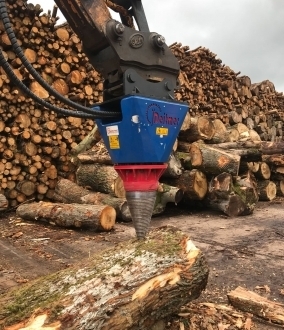 Call us on 01506 862 371 to find out more.